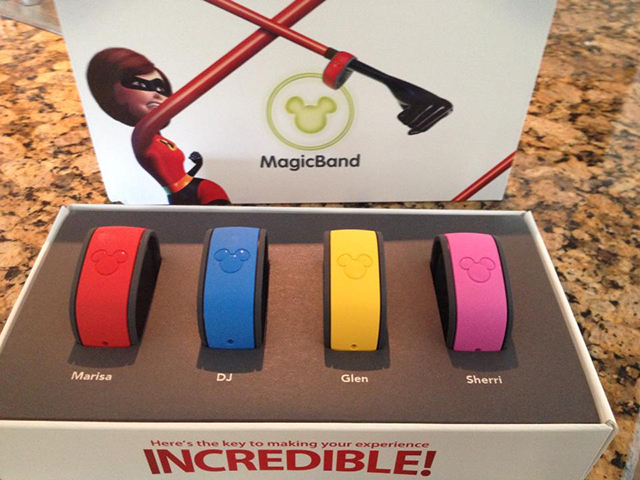 I found out today there is a big problem with Magic Bands at Walt Disney World. A BIG problem. I don’t think Disney is aware of it yet, because the whole My Magic+ is so new, but I think this problem is building and over the next couple of years it’s going to become more apparent. So how did I find out about this problem that even Disney doesn’t know about? Let me tell you. 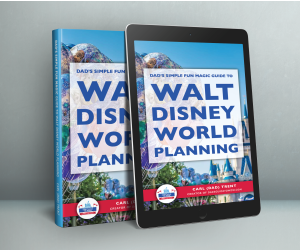 I spent a couple of hours this morning talking to a nice family who just got back from a trip to Walt Disney World. They had a great time. The went in early September and told me the crowds just weren’t there. The did the Magic Kingdom Mountains and only stood in line for 10 minutes total. For all three mountains. That’s just amazing. Oh, Magic Bands. ADD has kicked in. Sorry. One thing this nice family said is they experienced a BIG problem with the Magic Bands. For the most part they worked great. They said it was an incredible experience the first time the went to a park and put their Magic Band up to one of the scanners. Mickey turned green and a Cast Member welcomed them by name to the park. They said it was just heartwarming. They told me that making FastPass reservations was cool but somewhat limiting, but what was really great was being able to adjust FastPass times with their phones in the parks. Now that sounds really useful. So what’s the BIG problem? They had some minor problems paying for food. Some of the scanners didn’t work very well. One in particular took 15 minutes to connect. That’s a problem, but it wasn’t a BIG problem. It seems to me that this may just be another symptom of ADVBS. I could be wrong, but I don’t think so. Have you had a BIG problem with Magic Bands? Love Disney vacations and I reall love the holiday parties when I go home I realize I need to celebrate life like I mean it.